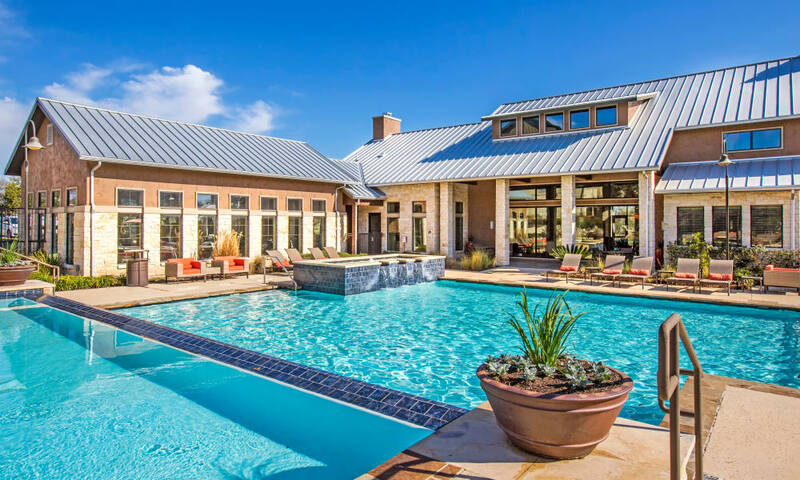 Are you looking for luxury living with a tranquil Hill Country atmosphere? You have come to the right place. 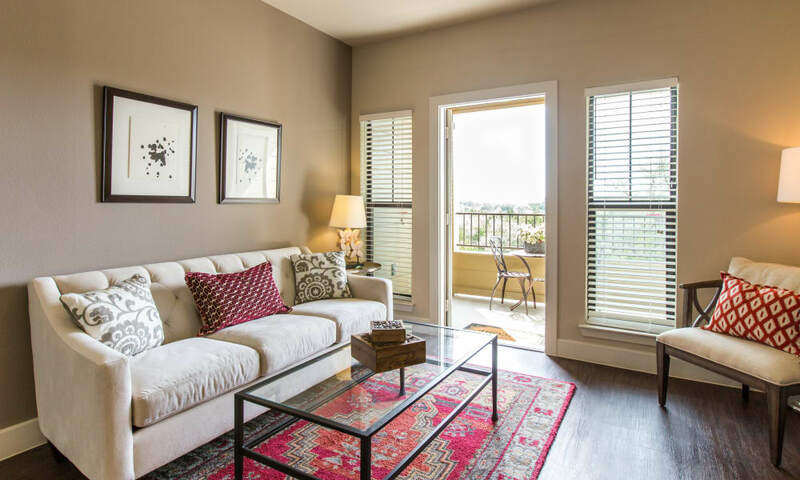 Our one, two, and three bedroom apartments and townhomes for rent in Bee Cave, Texas, offer stylish living that feels like a private retreat. 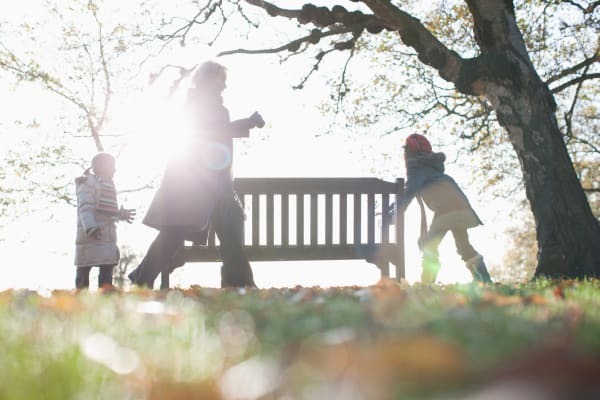 You will enjoy our peaceful setting and stunning gated grounds. Thoughtful features and top-notch amenities make Estates at Bee Cave a place you will want to come home to. 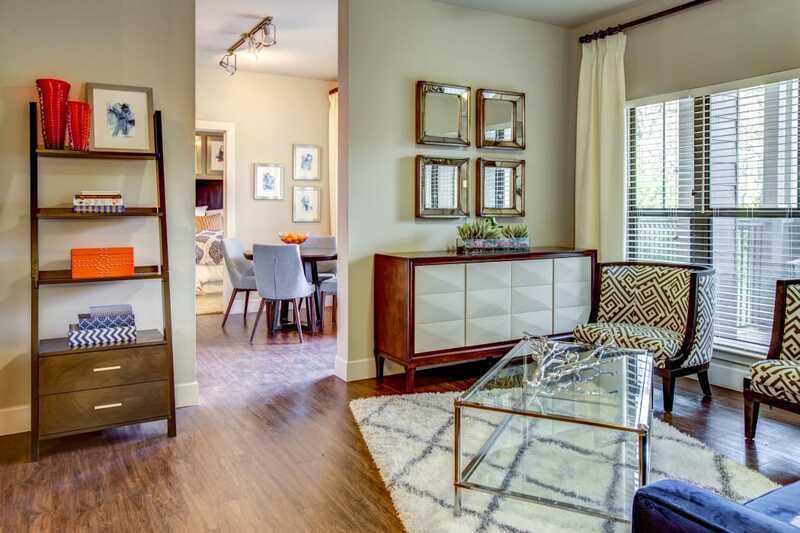 Set against a wooded backdrop, our homes offer the tranquil atmosphere you yearn for. 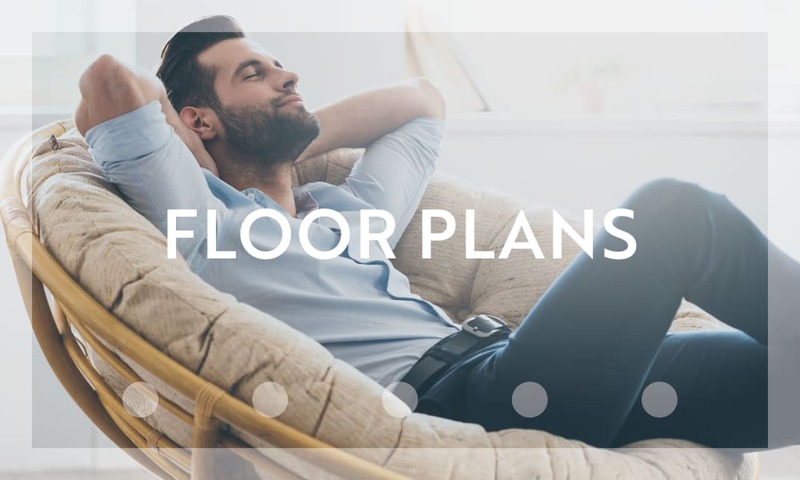 From our spacious open-concept apartment interiors to our stunning property, you will find that we designed our apartments and townhomes with your lifestyle in mind. 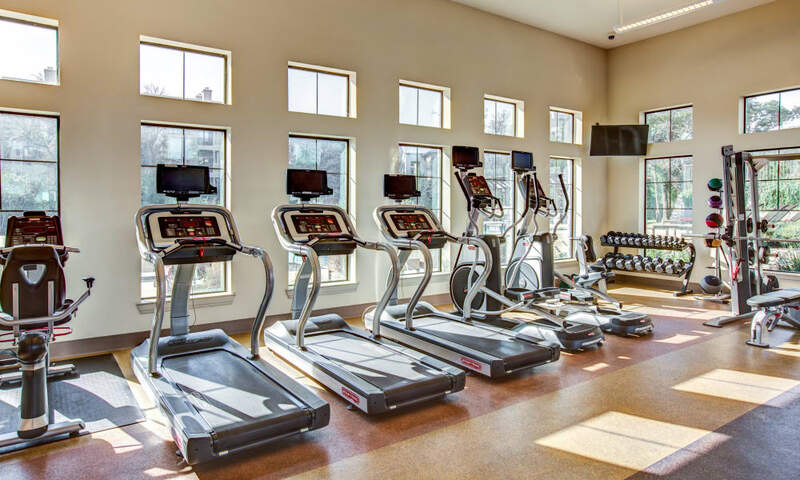 Our sparkling pool and 24-hour fitness center are just a couple of the state-of-the-art amenities we offer. 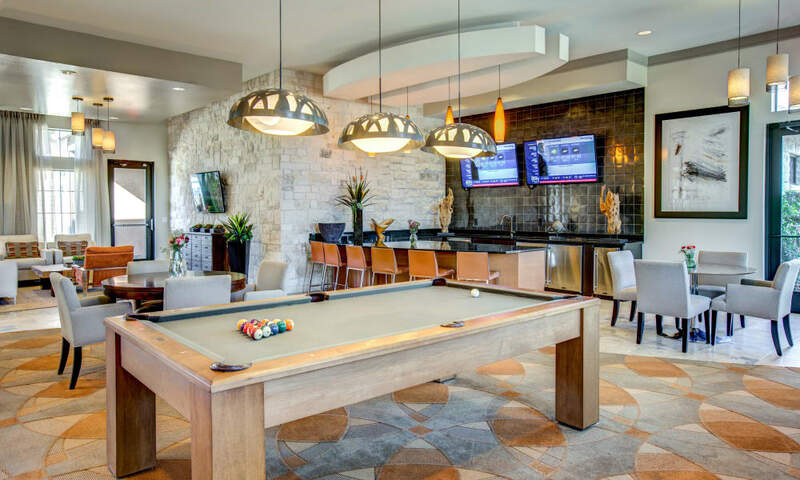 Besides our top-notch features and amenities, our Bee Cave, Texas, apartments offer quality service with a staff on hand daily to assist you. 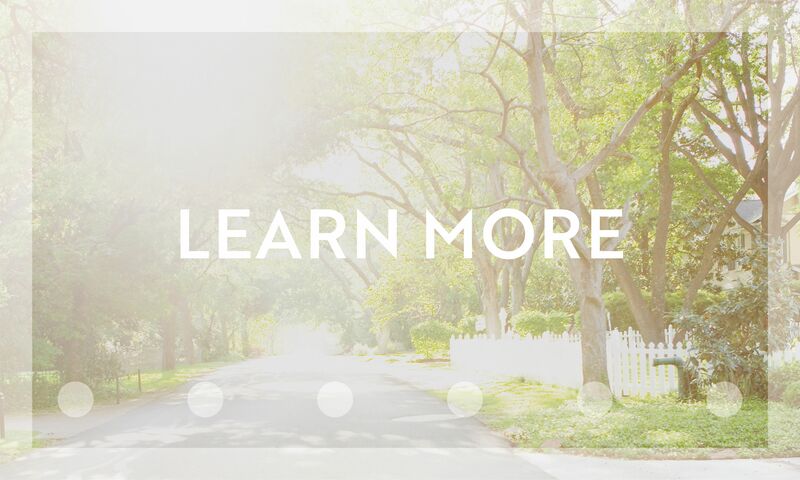 Come see for yourself why Estates at Bee Cave is a great place to call home. 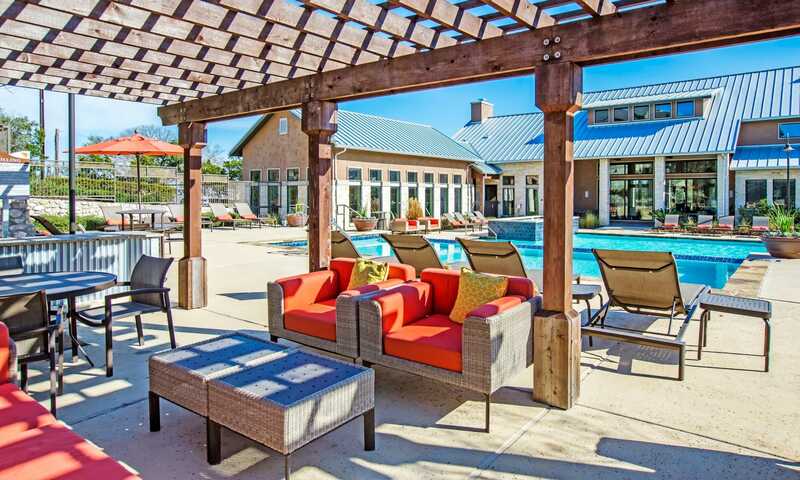 Our ideal location in Bee Cave means you will enjoy premier shopping and tasty eateries right outside of your home. 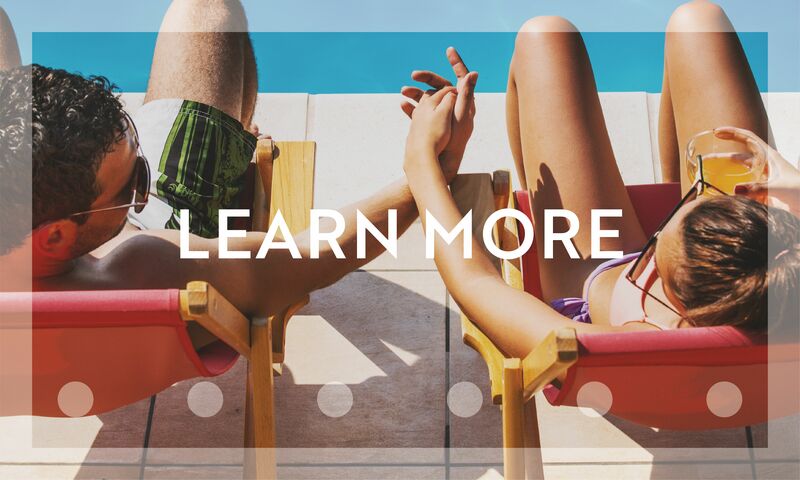 With easy access to TX-71, our community is minutes from live music venues, galleries, and everything else Austin has to offer. 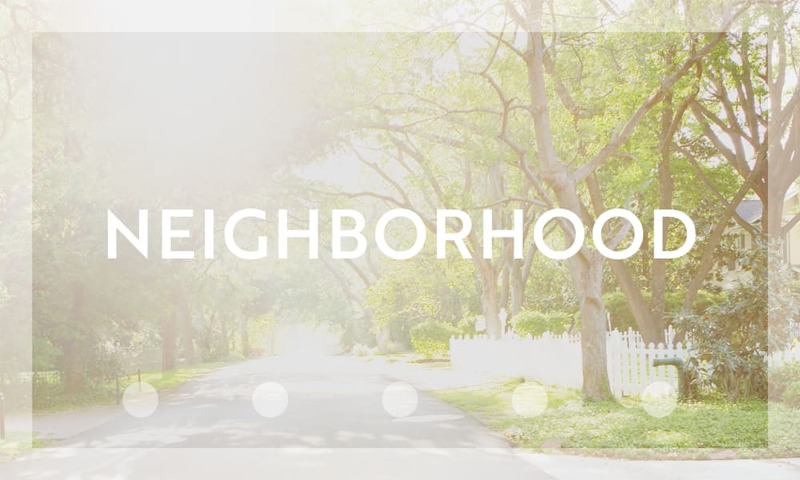 Discover more by visiting our neighborhood page.